Looks like these Super Lighters are no more but we carry many more great Clipper designs. Great lighter, but I can't find any way to refill these. This review is specific to the "solid" lighters. I got some of these in March of last year, on the supposition that they were refillable. And I got some in my last order (received today) in the hopes that the design had improved. Well, the large ones don't seem to be. They have a red pin in them, without any hole, and no butane tank adapter I have (and I've many, and I've been using butane for over 20 years) fits them. All that happens (at best) is nothing, and (at worst) the whole assembly simply pushes into the lighter, and that's that. The smaller, silver ones are refillable, as are (maybe) the other mini lighters, and, for all I know, those with images printed on them are, as well, but if anyone can tell me what to do to refill these regular size lighters, I'd be very happy to learn. Love the attached tool. I have to make sure I leave with it cuz everybody wants it! Best lighter for stoners. Love the secret bowl tool! 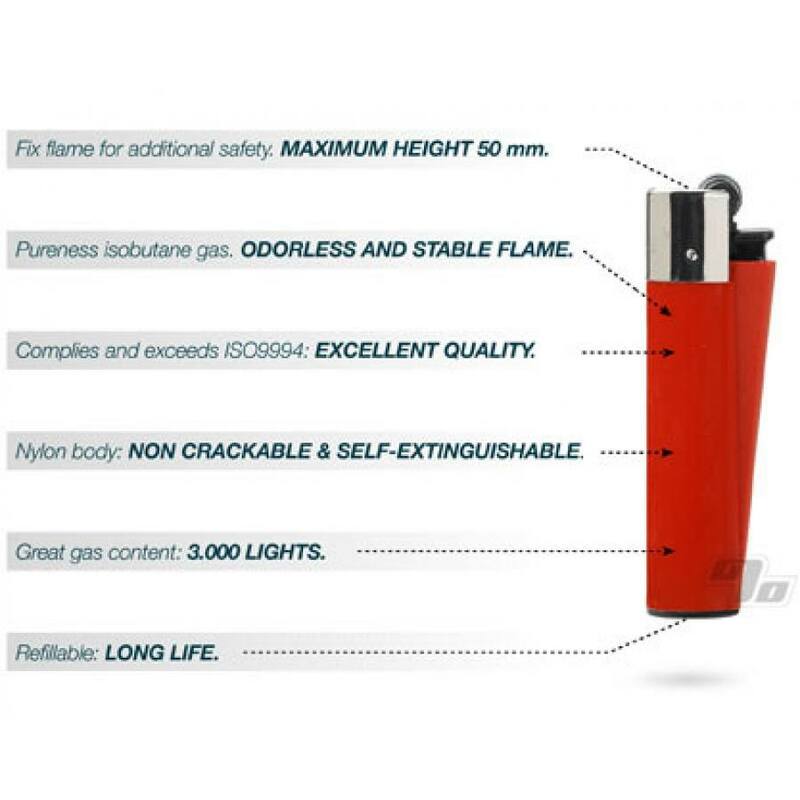 Durable, refillable, better flame than Bic, more consistent lighting, replacable flint. Why would you buy any other lighter? 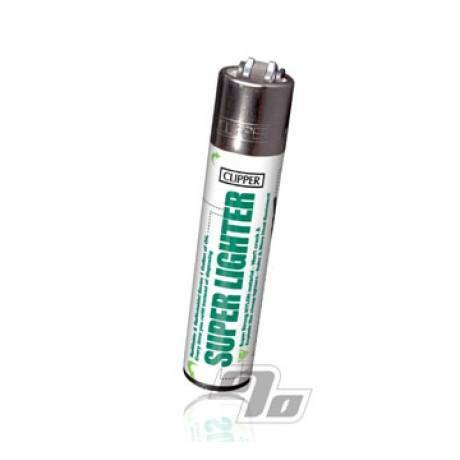 It really is a SUPER lighter! C'mon, this one's a no brainer folks! It's the same price or cheaper than a disposable ... fits MUCH better in a pack of cigs than your standard bic ... and it lights a perfect flame every time. Definitely gonna pick up some more of these - the other designs look really cool! Great price and beats bic! Lighter works great and price was good...as always with 1%! Refillable and comes with a poker...best lighters ever.